The story wars are all around us. They are the struggle to be heard in a world of media noise and clamor. Today, most brand messages and mass appeals for causes are drowned out before they even reach us. 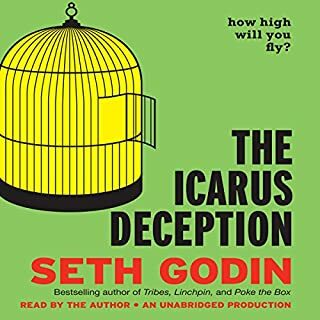 But a few consistently break through the din, using the only tool that has ever moved minds and changed behavior - great stories. 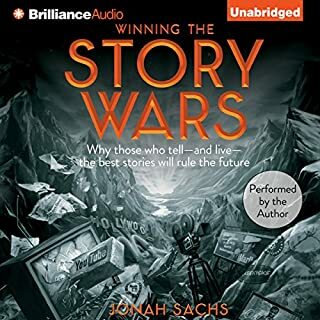 With insights from mythology, advertising history, evolutionary biology, and psychology, viral storyteller and advertising expert Jonah Sachs takes listeners into a fascinating world of seemingly insurmountable challenges and enormous opportunity. Do you know how your customers experience your brand today? Do you know how they really feel? Do you know what they say when you're not around? Without defining experiences, brands will become victim to whatever people feel and share. In an always-on world where everyone is connected to information and also one another, customer experience is your brand. Organizations are forever pouring creative energy into their branding strategies, tweaking their logos and websites, and building identities that range from warm and fuzzy to ultracool and edgy. But many forget that a brand, at its heart, is a promise to deliver results. If your brand experience fails to live up to that promise, customers will take their business elsewhere. 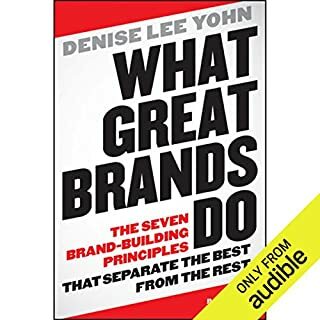 Brand Real is a unique business strategy guide for making a brand’s promise stand up at every customer touchpoint. Rethink your business model to incorporate the power of "user" experiences. 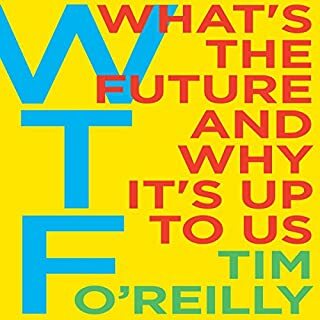 What’s the Future of Business? will galvanize a new movement that aligns the tenets of user experience with the vision of innovative leadership to improve business performance, engagement, and relationships for a new generation of consumerism. 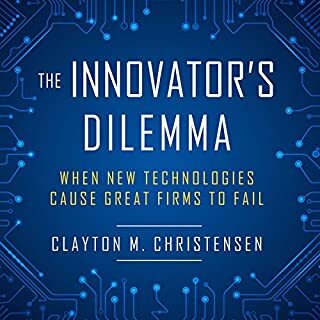 It provides an overview of real-world experiences versus "user" experiences in relation to products, services, mobile, social media, and commerce, among others. 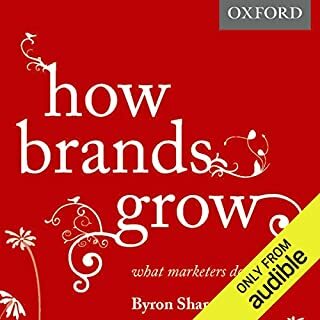 This audiobook explains why experience is everything and how the future of business will come down to shared experiences. 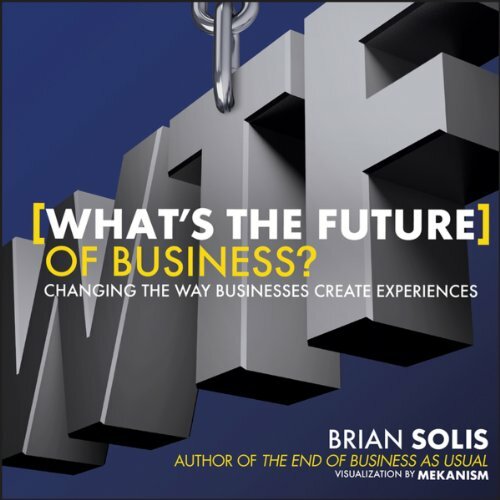 Brian Solis is globally recognized as one of the most prominent thought leaders and published authors in new media, and is the author of Engage! and The End of Business as Usual! Discover how user experience design affects your business, and how you can harness its power for meaningful revenue growth.